We take the utmost pride in our work and are accountable to our donors through our transparency. We are proud to provide our Annual Report and Audited Financial Statement, conducted by MacNeill Edmundson LLP Chartered Accountants from London, Ontario. Our Annual Reports highlight the many successes we’ve had over that fiscal year. Due to outstanding governance, strong public profile and the generosity of our donors, we continue to improve our financial position and our ability to service individuals with autism and their families. For a printed version of our Annual Report and Audited Financial Statement, please contact us by email at info@autismcanada.org or by phone at (519) 695-5858. For more information related to Autism Canada, including our T3010, please visit the Charities Directorate of the Canada Revenue Agency (CRA). 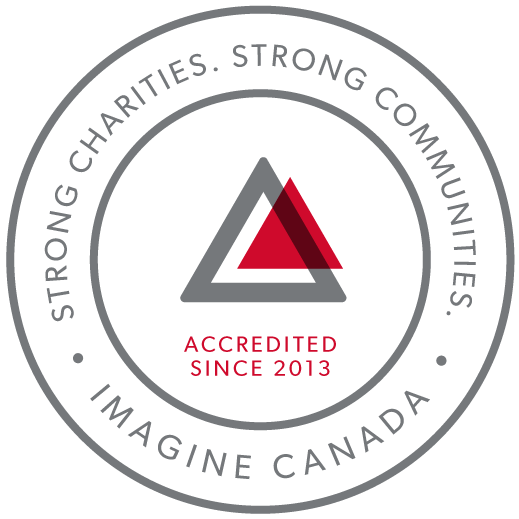 This information is available online for the sole purpose of providing the public with direct access to information about charities in Canada, including Autism Canada.